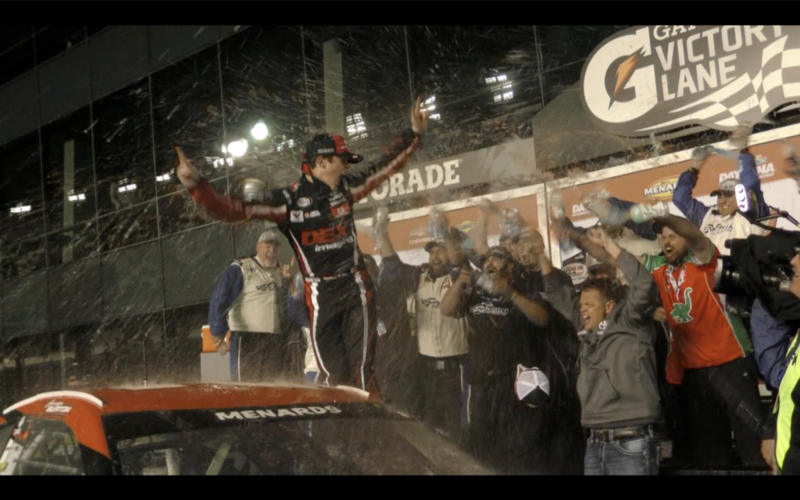 Harrison Burton is on Fan4Racing NASCAR & Race Talk, Monday, February 11, 2019, at 8:40 pm ET. Call 929-477-1790 or tweet @Fan4RacingSite with any questions or comments during our LIVE broadcast. Andy Seuss (No. 02 Robert B. 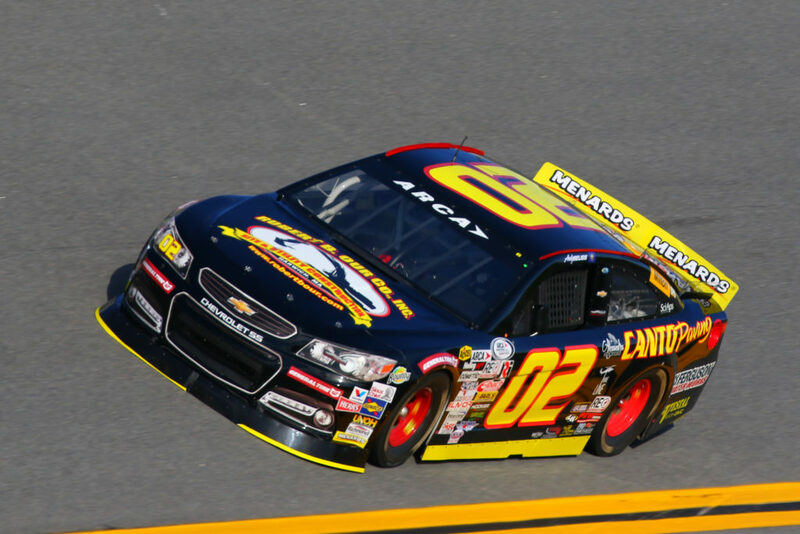 Our Company Chevrolet) led Friday’s final practice for the Lucas Oil 200 driven by General Tire for the ARCA Racing Series presented by Menards at Daytona International Speedway. Seuss’s fast lap came late in the session when he hooked up in a multiple car draft. He timed in at 49.437 seconds/182.050 miles per hour. Brandon McReynolds (No. 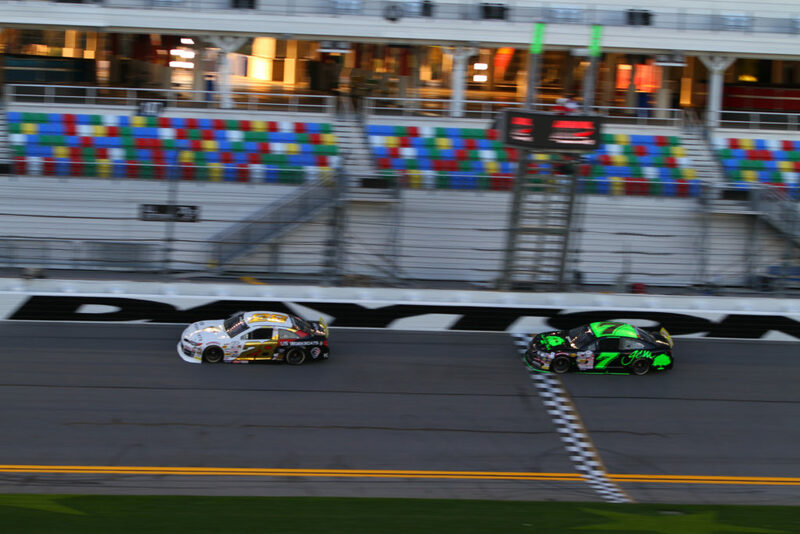 28 KBR Development Toyota) led Thursday’s two-hour practice session for Saturday’s ARCA Racing Series presented by Menards Lucas Oil 200 driven by General Tire at Daytona International Speedway. McReynolds, son of NASCAR on Fox analyst Larry McReynolds, turned a fast lap 49.014 seconds/183.621 miles per hour.